Ordinarily, one should have ignored the cocktail of lies about the Ogun State governor, Senator Ibikunle Amosun, which Festus Adedayo presented as the gospel truth in some online media on Sunday. Readers should not be misled by his beer-parlour gossips. Adedayo’s pen drips with malice. He defiles the public space with his fiery and impossible tales. His predilection for hitting below the belt and scoring an offside goal is well known to any discerning readers. Added to that is myopia, where a line is not drawn between selfish interest and public interest or struggles for general good. He conflates issues and appears to leap before he looks, often jumping into inane conclusions. 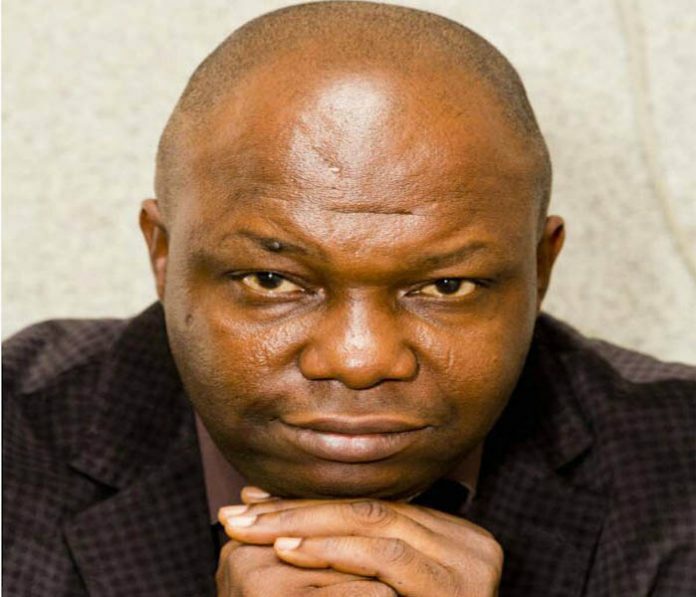 Adedayo typifies the average football analyst, who year in, year out raises the expectations of Nigerians on the Super Eagles reaching the final of one competition or the other, then comes back to the same public to adduce reasons why the team crashes out in the first round. You do that every two and four years and hope to be taken seriously as a sport analyst! Before they left for the World Cup, you analysed with gusto and felicity that they would reach the semi-final. You did same in the last competition, in the penultimate one, at the Cup of Nations every two years. What manner of a sport analyst are you? What exactly are you analyzing that keeps producing the opposite result? What manner of a columnist or writer are you? Why should anyone have regard for your bad verses? Adedayo should know that political calculus is sometimes outside the ken and comprehension of forward writers like him. To attempt to reply to the pack of taradiddles in his article is to advance the devil’s own game. 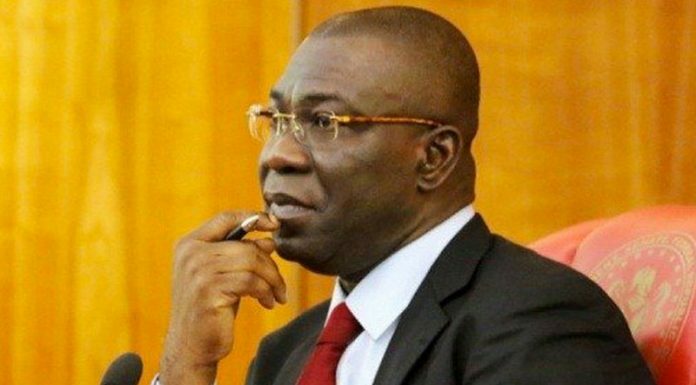 We will not be be drawn into sterile and barren debate since Adedayo’s piece is a hatchet job sponsored by politicians who wish to reap where they did not sow. It suffices to declare to the public that the writer lied in all his postulations on Amosun and the Ogun APC governorship primary. While urging Adedayo to be circumspect at all times, the public should throw his bad verses into the dustbin.